Pantone Color of the Year 2013! Pantone has finally released its 2013 Color of the Year: Emerald! Most often associated with the gemstone of the same name, this vivid hue has long been treasured throughout history. 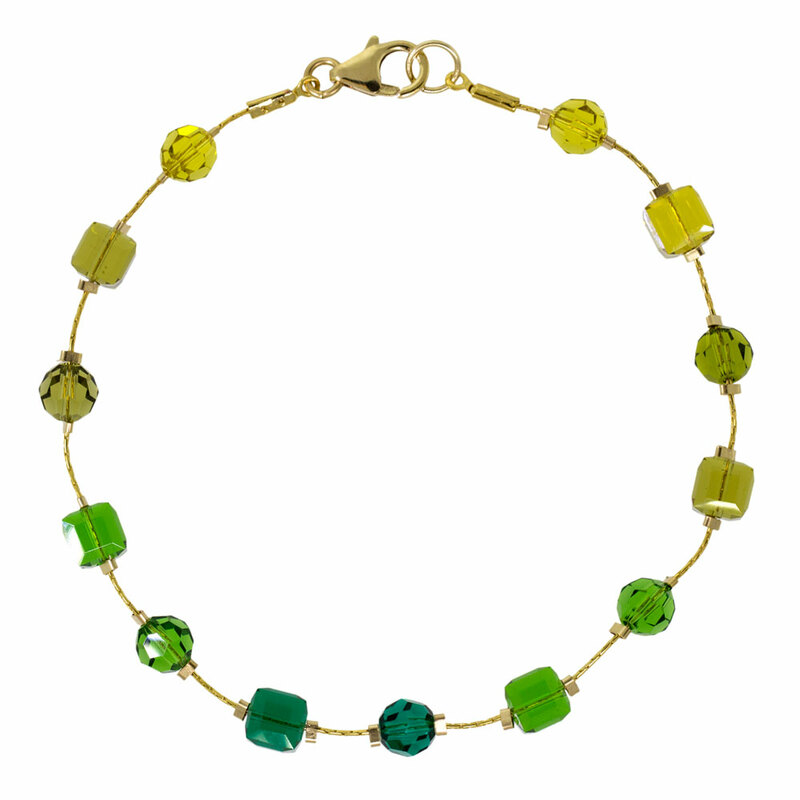 Its lively, lush color is easily accessible and can be incorporated with ease into any jewelry design. 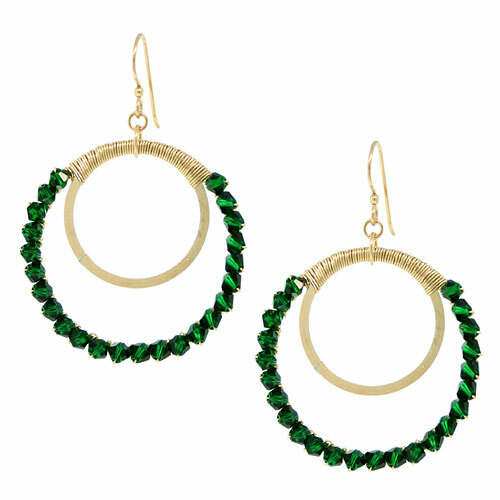 Get a jump on this hot color trend by making one of our striking emerald-inspired Inspiration pieces! What design would you use Emerald in? 5 comments to Pantone Color of the Year 2013! this is one of my most favorite colors! None of the designs ‘speak’ to me but I ADORE the rich emerald coloured square beads. I’ve always loved this colour – in fact, I made my long weddind dress (Betsy Johnson designer pattern) from emerald green velvet. My favourite combo in jewelry is made using gold (coloured) metal with emerald coloured stones & creamy pearls. Speaks of luxury to me. LOVE EMERALD! Since green goes with everything, just a few new pieces and you have a perfectly updated look.